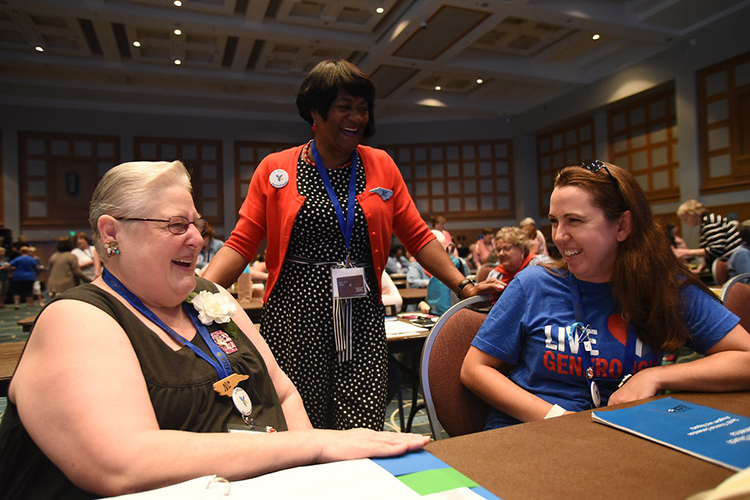 The Eleventh Triennial Convention of Women of the ELCA will be held July 14-16, 2020, in Phoenix, Ariz. The triennial convention is the highest legislative authority within the organization. Visitors are welcome at the Eleventh Triennial Convention, and a special visitors seating area will be available. Since no registration is needed prior to attend, name tags will be available outside the convention center. 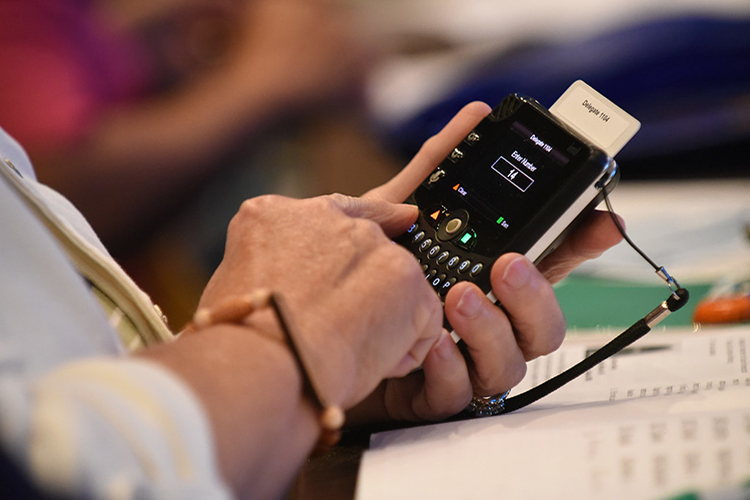 Seven business committees support the work of the voting members as they consider proposed constitutional changes, memorials from synodical women’s organizations, a proposed budget and more. Voting members of the Eleventh Triennial Convention will elect officers and women to serve on the chruchwide executive board for the 2020-2023 triennium. Among the benefits of participating in Women of the ELCA is the opportunity to have a voice in determining the activities and direction of the organization. Where we go and what we do as a churchwide organization will be shaped, in part, by the voting members of the Eleventh Triennial Convention.